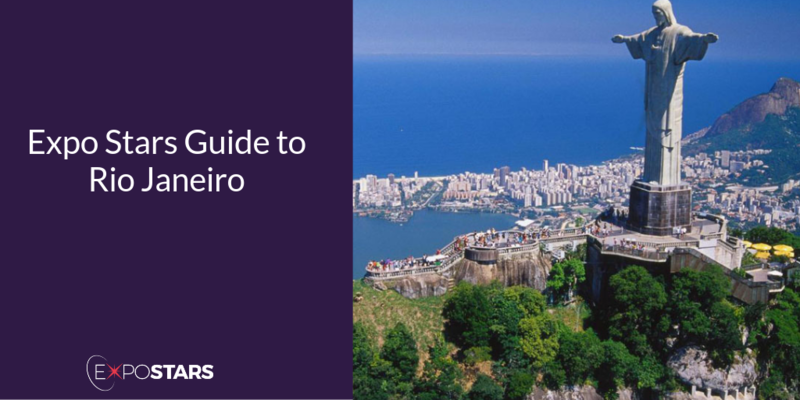 The Rio De Janeiro you’ll have heard of is the huge seaside city in Brazil, famed for its Copacabana and Ipanema beaches, 38m tall Christ the Redeemer statue atop Mount Corcovado and for Sugarloaf Mountain, the granite peak you can take cable cars to its summit. But Rio De Janeiro is so much more than its party image. It is one of the largest economies in South America, seventh largest in the world. It also has a steady economic growth. This is largely due to every working person in the city being required to contribute towards the country’s extensive social security system. And it works. Rio has developed a world-class reputation in oil and energy technology, with tech becoming so important many have hailed Rio 'Silicon Beach'. If you’re involved in the oil or energy industry, you should get over there. Rio's Tom Jobim International Airport (Galeão), is a 30-minute drive from Copacabana, but can take an hour or more at rush hour. There is an irregular coach service from the airport to Zona Sul along the main beaches to Barra, but getting a taxi is often a better option. Join the queue for the yellow cabs outside the airport. The taxi fare to Copacabana will cost R$80 on the meter: always check it is turned on before setting off. Have a read through the rules what you can bring in, because there are a few unusual rules regarding electronic items and clothing that can be deemed taxable. Riocentro - the largest exhibition and conference centre in South America. Térèze. Allow the tiger prawn cocktail, perfectly cooked lamb and some beautifully presented desserts to dazzle the senses. Sushi Leblon. Sushi Leblon is the most stylish contemporary Japanese restaurant in town. Pérgula. The club sandwich comes stacked high, salads are plentiful or enjoy an eclectic list of starters includes nachos, shrimp tempura and oysters. Visas are required by some countries. Check the list to see if yours is on it. Plug sockets are three pin sockets - two pin and a grounding pin. There is a machismo that pervades in Brazilian culture. If female, you should be prepared to be the only woman at the top and to work hard to gain the respect of your male colleagues. Brazilians like to establish personal relationships before doing business, so prepare to get to know your partners well. Being fashionably late is quite common and perfectly acceptable in Brazil.